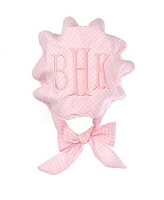 Our Monogrammed Onesies are perfect for the new babies. 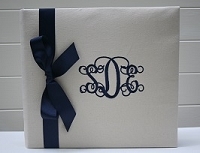 This classic white personalized onesie with name and letter combined creates such a cute embroidered look for newborns. Choose whatever two colors you like. 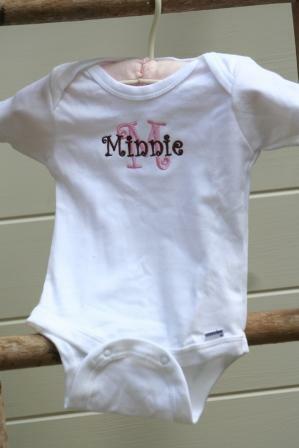 Your baby will be a hit in this adorable onesie. Available in sizes 0-24 month. Please specify when ordering.